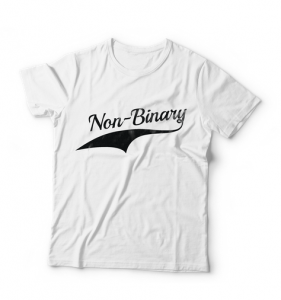 As awareness grows around the rights and needs of gender non-conforming individuals, some apparel manufacturers like Not Equal, 69, TheTomboyShop, Wildfang and GenderFlux are meeting an unmet need for those seeking comfortable, stylish, non-gendered clothing. Butchbaby is even revolutionizing the maternity wear industry with a line of gender-queer clothing for expectant parents. For those looking for a bespoke experience, Duchess Clothier and Sharpe Suiting offer tailoring for clients of all shapes and sizes. 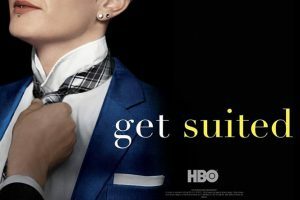 In addition to their ready to wear collection, Saint Harridan creates custom suits for those who use their clothes to assert their “personal dignity and personal reverence” and practice activism through their style of dress. Because finding the perfect outward expression of one’s inner self means more than just picking the right fabric or accessory. What does the emergence of a non-binary definition of gender mean for the fashion business? Do you have questions about how young consumers perceive these emerging brands? Contact us for more information. We are here to help.